Ready to hire a high quality SEO writer? Optimize your web content, create unique calls to action, clean up grammar issues and boost trust levels. SEO copywriting provides you with unique and interesting content that generates rankings in the search engines, and boosts your credibility levels with your customers. SEO copywriting reduces grammar and spelling errors on your web site. When you hire a copywriter, they’ll finesse your content and help you to avoid those pesky grammar issues, and maximize the call to actions from the customers point of view. 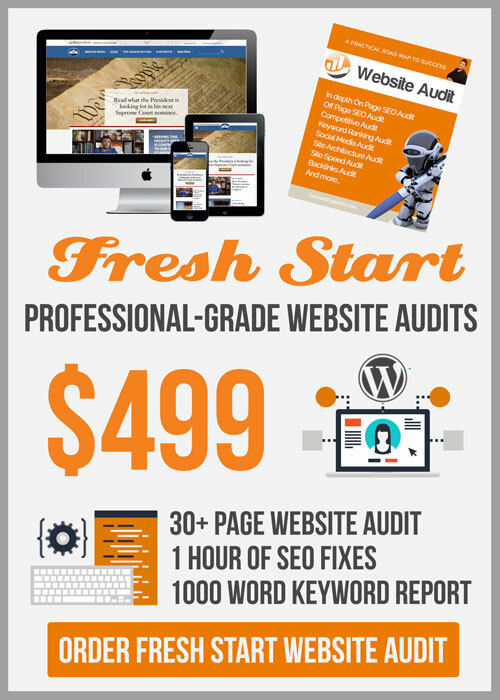 Hire an SEO copywriter today to boost your conversions tomorrow. You might not have time to become the next Ernest Hemingway. The secret to getting top ranks on Google is constantly publishing high quality content. But, who has the time? When you hire one of our SEO Writer Pros, they will work closely with you each month to help get your content development on the right track. The SEO Writer Pro assists you in creating interesting content optimized for the search engines with correct grammar and spelling. The best use of your article writer’s time is to have them write an original high quality blogs every month, with your target keywords embedded into the article. Your best keywords will be included in this article, thereby increasing your exposure on the search engines. After you approve the article, your article writer will also assist you with uploading the article to your web site or blog. Strategic content is king on the web. Laying aside the new traffic and new revenue this strategy brings your business, you’ll also enjoy credibility enhancement for your company image. 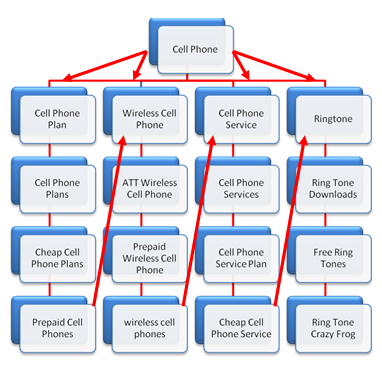 How organized is your website? SEO copywriters create high quality targeted web copy that leads to more conversions and sales, hence profits will increase. Your site must be designed such that it is search engine friendly and allows easy navigation. Most web site content is highly disorganized and causes visitors to feel impatient and abandon your site. SEO copywriting is among the best methods available on the Internet for marketing your website on the search engines. Are you driving revenue with benefit-specific web copy? Well written product/service pages boost revenues. SEO article pages are “money pages,” and if you own a web site, your SEO articles present a spectacular opportunity to improve your conversion rates. 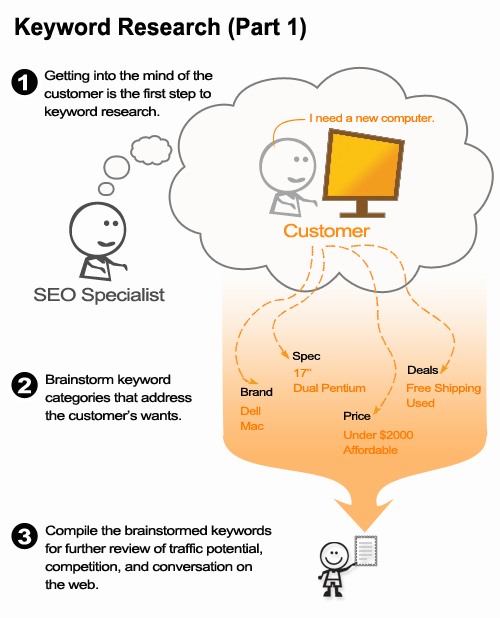 Did you place your keywords carefully in each page? SEO copy writing involves adding targeted keywords into your articles to achieve a high page ranking. 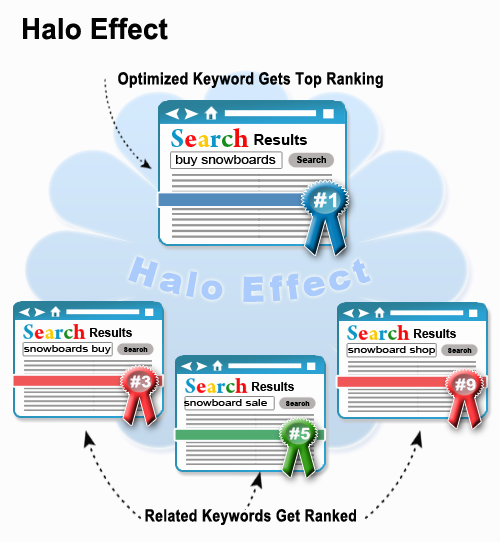 Keywords are typically added to the title, headings and description. 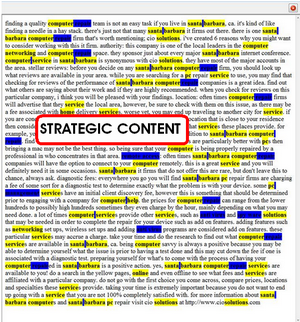 Expert SEO copywriters recommend strategically placing 2-4% keyword density in your copy. It is very important that you place these keywords in such a manner that it blends with the natural flow of the article. It should not be placed forcefully. Have you included product-specific keyphrases? Your SEO writer will help you dig in to your analytics and do your keyword research to figure out the best overall keyphrase strategy, as well as improve your conversions. With this data, you’ve a great resource for discovering those keyphrases ripe for optimizing your product or service pages and your conversions. Do you have clear call to actions on every page? The goal with any web site is to make it easy for customers to buy your products. A clear and visible call to action will go a long way towards improving conversions – you don’t want to make prospects work to make their purchase. Consider an A/B split test to see what works best for conversions in terms of the placement of your call to action. Did you include your benefit statements? So many businesses miss this! Add specials, discounts, free shipping, and other benefit statements (make them clear and obvious to the prospect). You can’t assume the customer knows about your company’s sales or special offers – don’t hide these great benefits in the copy! Do you have a benefits-oriented title? The power of a benefits-oriented, compelling title cannot be overstated! A well-written, “clickable” Title not only improves click-thru rates on the search engine results page, but is far more likely to result in conversions than a Title that merely lists keywords separated by commas. A smart SEO copywriter will take this into consideration. Do your blog posts have an “author resource” box? An author resource box is simply a few sentences about the author, written in a keyword rich fashion. By adding variations of the author resource box across your site, you’ll increase the chances you will be found on the search engines for target key phrases. How does my SEO writer know about my business? Your Article Manager will research your business, and often times they present information that you were unaware of about your industry and field. With the advent of the internet, knowledge is everywhere. In the old days, just having access to knowledge made you powerful. Today, it’s how you filter that knowledge and apply it. The difficult part for business owners today is letting go of the idea that they are the “only” or the “best” offering in the market place, and instead sharing ideas with others and collaborating. Writing is a passion for some people. The smartest business owners stick to what they are good at, and let others do what they are good at. This is a big hurdle for some business owners to overcome. It is important to realize that other people are smart too, and they can help you if you let them. How are these special search engine articles written? The SEO articles are usually written around clusters of keywords in a list based format because most people on the web are scanning when reading. People love list based writing on the web. 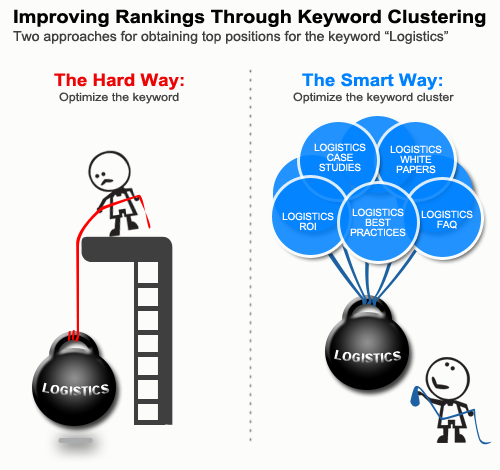 The SEO article is written around a predetermined niche keyword with proper keyword density. Does the article “trick” the search engines? The article writer does not engage in any keyword stuffing or tricky practices. The articles we write are 100% compliant with search engine guidelines. Did you know that search engines actually recommend that you include the keywords in your articles that you wish to be found for. It helps them to better match up the search engine visitors coming to your web site, which also helps the search engine to be more relevant. The writer will include the important keywords that you wish to be found for inside the article. Does my SEO writer help me upload the article? Yes. 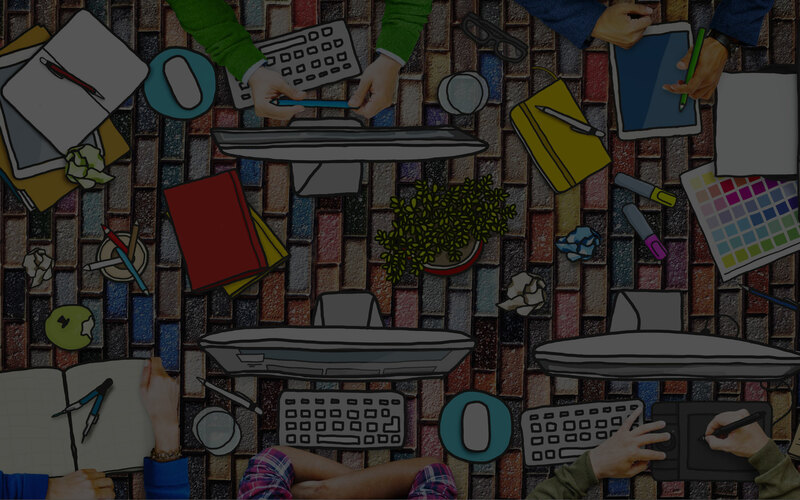 As search engine experts, we know html coding, and we will help in this area. We help you upload the article to your web site in a way that will “wine and dine” the search engine spider. The article will be formatted properly, including optimized metas, doc tags, h1 tags, keyword density, titles, descriptions). Why is it so important to write blogs today? It is important to have a robust web site filled with helpful blogs to show your client base you actually take an interest in your profession. Content Is King on the internet. 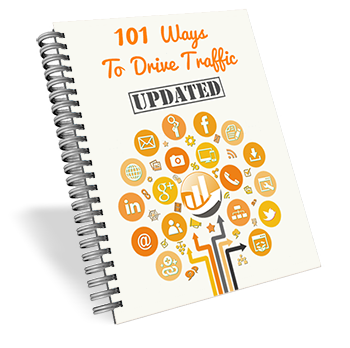 Those businesses that have excellent content, are getting all the rankings, and all the calls. Before starting any web project, we suggest creating 50-100 pages of content. Long before the domain name is settled on, start compiling notes to build at least a 100 page site. That’s just for starters. 50-100 pages of real content, as opposed to link pages, about us pages, copyright/tos. The pages should be strategically designed around “niche keywords” (high search volumes, low competition) Not only are search engines looking for great content, websites and blogs are also looking for great-quality content to publish. That is why guest blogging is so popular these days. Even If you don’t publish a blog, writing guest posts on other blogs can get you highly targeted traffic and valuable exposure. Writing blogs is educational marketing, and it’s the most powerful method for getting more traffic from the search engines today. 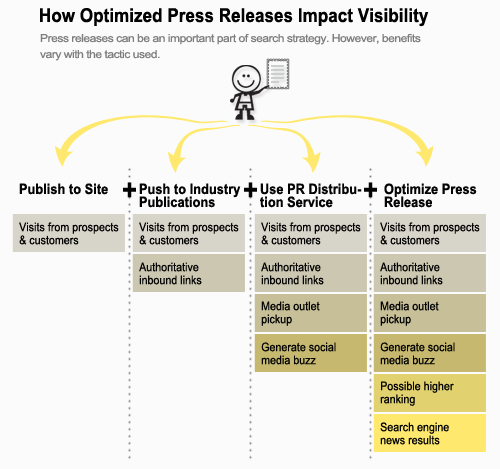 Are your press releases written from an SEO perspective? Writing press releases in such a way that they will be found on the search engines is an art form in itself. The writer must be trained on how to write the press release in a SEO friendly way. The result will be much more exposure and a higher visibility on the search engines. We help you upload the press release to the various pr outlets. The release is formatted properly, including optimized metas, doc tags, h1 tags, keyword density, titles, descriptions. If you write helpful and informative articles on the topic of your product or service, people will be more likely to subscribe to your email newsletter list. Just make sure that you include the URL of your sign up page in the resource or bio box at the bottom of your blogs, and in the sidebar, so that they can easily join your list. How do I get blog comments on my article? Many people don’t realize (even some SEO’s), that just writing the article is half the battle. Search engines want to see the article getting buzzed, retweeted, digged, etc. Search engines love fresh content, and when your articles have comments it helps them to ranked higher. Most of our client’s can barely find the time to write the article, much less make comments on the article and help keep it fresh. One of the most time consuming activities of online marketing is blog commenting. We provide meaningful responses and comments on your article, both on site and off. Comments are thoughtful, meaningful, and relevant.